Amanda Wolfe has been practicing Interior Design for over 25 years. With a bachelor of arts in Interior Design from Michigan State University, Amanda's wide range of work experience has given her the expertise in designing spaces for most lifestyles. Her portfolio includes commercial, hospitality and residential projects with each experience as unique as the client. 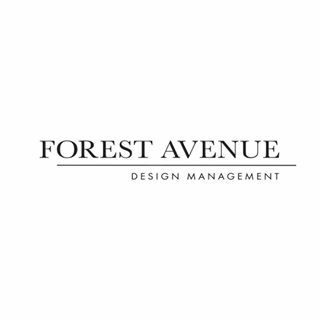 As a member of Forest Avenue Design, Amanda has an opportunity to collaborate with top designers in the area to bring fresh ideas and new perspectives for clients.